If you've see Train To Busan (review here), you'll know it was one of the best films of recent years and if you haven't seen it then do so, now. 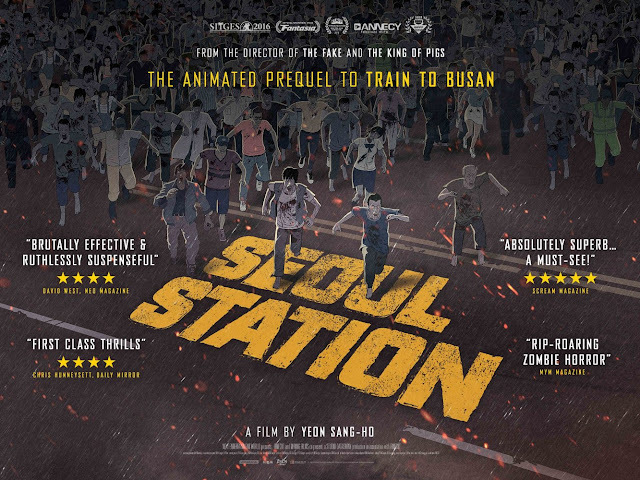 The prequel Seoul Station will be available on iTunes (USA) on May 30. The film stars Seung-ryong Ryu, Franciska Friede, Joon Lee. Sang-ho Yeon writes and directs.